Well this is very very exciting. The National Celtic Festival has just announced its first round of artists for 2018 and its full to the brim with some of our favourite Australian and international artists. Joining the National Celtic Festival lineup from across the seas this year are Irish stalwarts Altan, banjo and flute pair Maggie Carty & Máirtín Staunton who also hail from Ireland and Scotland’s own Paul McKenna Band. The Australian contingent is just as strong with the likes of Colin Lillie, Hat Fitz and Cara, Melbourne Scottish Fiddle Club, Rich Davies & The Low Road, Siobhan Owen, Tim Scanlan Trio, Trouble in the Kitchen (above) and Zeon announced. The National Celtic Festival is held in picturesque Portarlington, VIC over the Queens Birthday weekend – Friday 8th to Monday 11th June. For more information including how to get your hands on early bird tickets check out the official site here. After teasing us with six artists for 2018, The National Folk Festival has finally revealed its highly anticipated first major lineup announcement. Headlining the 2018 lineup are Scottish superstars Breabach, Nashville singer-songwriter Lindsay Lou, American favourite Steve Poltz, Celtic band Cara, acclaimed Canadian trio Ten Strings and A Goat Skin and Indigenous performer Gina Williams. Joining them will be a bunch of festival favourites along with a few first-timers including Amistat (VIC), Bush Gothic (VIC), Cat and Clint (VIC), Chaika (NSW), Charm of Finches (VIC), Chordwainers (TAS), Chris Duncan, Catherine and Jennifer Strutt (NSW), Chris While and Julie Matthews (UK), The Coconut Kids (SA), Daniel Champagne (NSW), Fred Smith (ACT), The Good Lovelies (Canada), Gordie MacKeeman and His Rhythm Boys (Canada), Hat Fitz and Cara (QLD), John Flanagan Trio (VIC), Marcia Howard (VIC), Ryan Garth and Emily Wolfe (TAS), Sparrow-Folk (ACT), The Tassie Devil’s Own Band (TAS), The Western Flyers (US) and more. 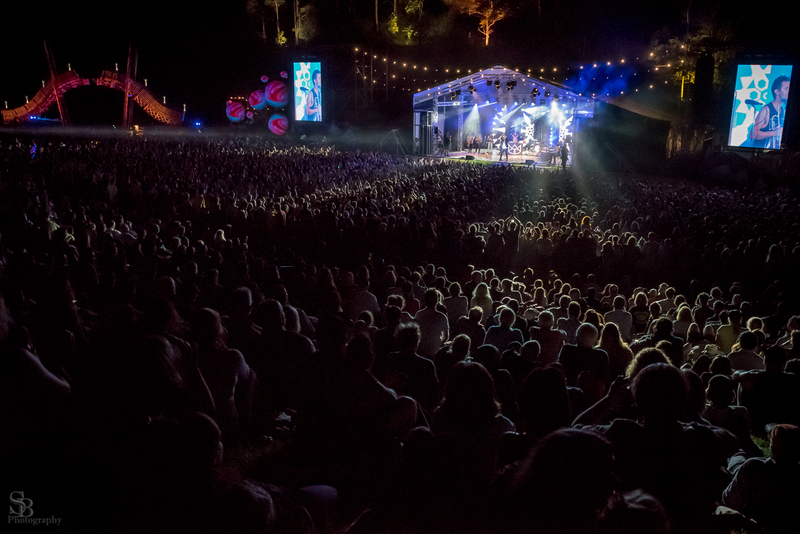 The National Folk Festival takes place in Canberra over the Easter long weekend, 29th March to the 2nd April. For more information, including how to pick up early bird tickets, check out the official web site here. 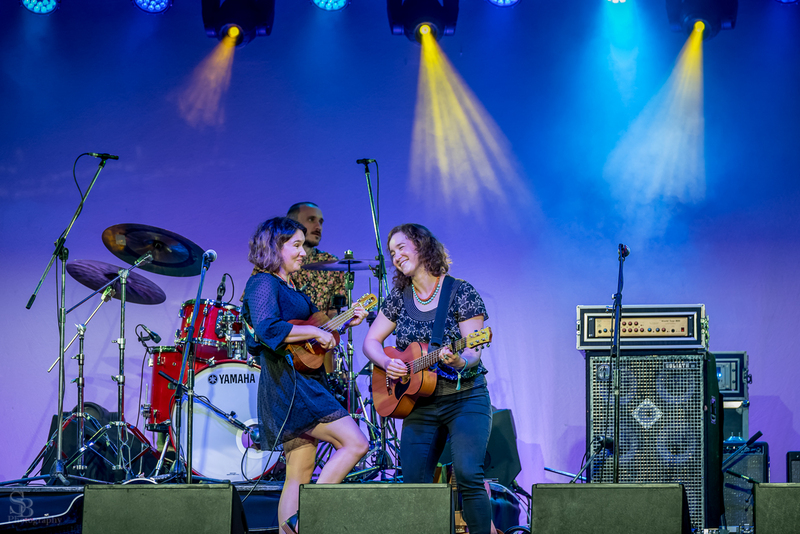 The Mullum Music Festival returns this November with a lineup that once again boasts some of Australia and the world’s favourite artists, with plenty of folky goodness for the Timber and Steel readers. 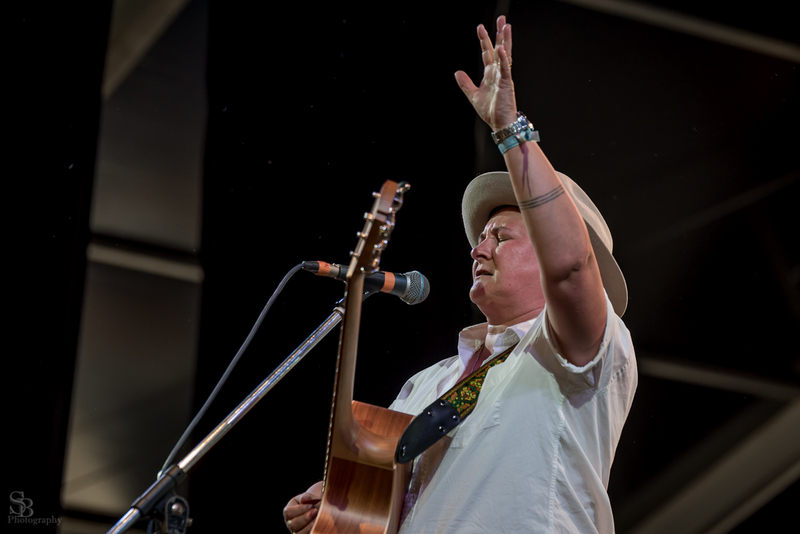 The festival will this year be headlined by legendary Canadian singer-songwriter Ron Sexsmith who is returning to Australia for the first time in six years. Joining Ron Sexsmith will be the likes of We Two Thieves, Ben Ottewell, Suzannah Espie, Harry James Angus, TinPan Orange, All Our Exes Live in Texas, Hat Fitz and Cara, Lucie Thorne and Hamish Stuart, Starboard Cannons, Sweet Jean, Oh Pep!, Raised By Eagles, Loren Kate, The Button Collective, Fred Smith and many many more. 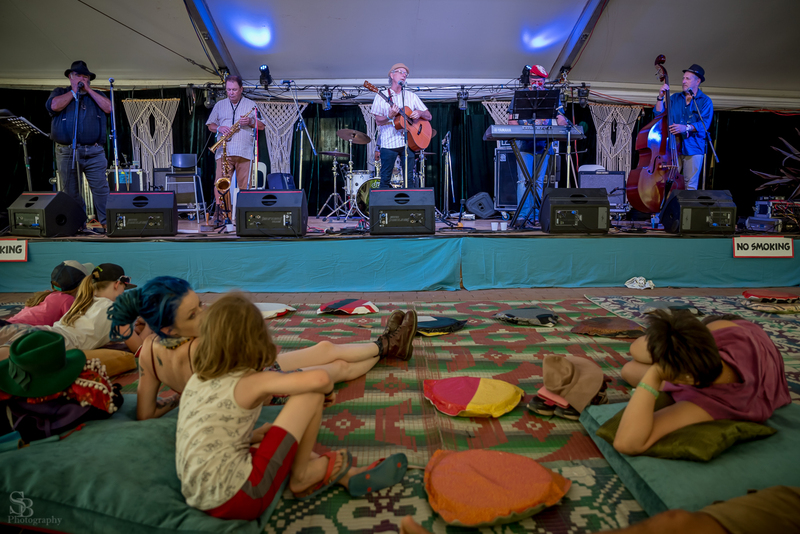 The Mullum Music Festival takes place in Mullumbimby NSW from the 19th to 22nd November. For more details check out the official site here. Every year Jamgrass delivers one of the best weekends of contempory bluegrass, folk and jam music in the country and this weekend is no different. 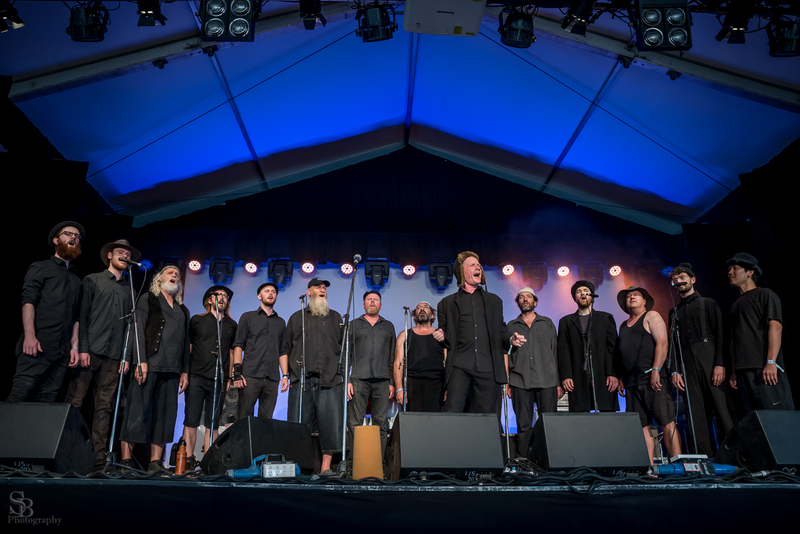 With a lineup that boasts the likes of Mustered Courage, The Perch Creek Family Jugband, Sal Kimber & the Rollin’ Wheel, The Morrisons, The Seals, One Up, Two Down, Marlon Williams, Sweet Jean, James Kenyon and many many more you know you’re going to have a pluckin’ good time. The festival kicks off tonight and goes right through the weekend – if you’re in Melbourne make sure you check it out! We thought we’d choose a nice creepy folk song for your All Hallows’ Eve. Happy Samhain one and all! Folk-blues duo Hat Fitz and Cara have just released their new album Do Tell and have plans to head out on tour this November. 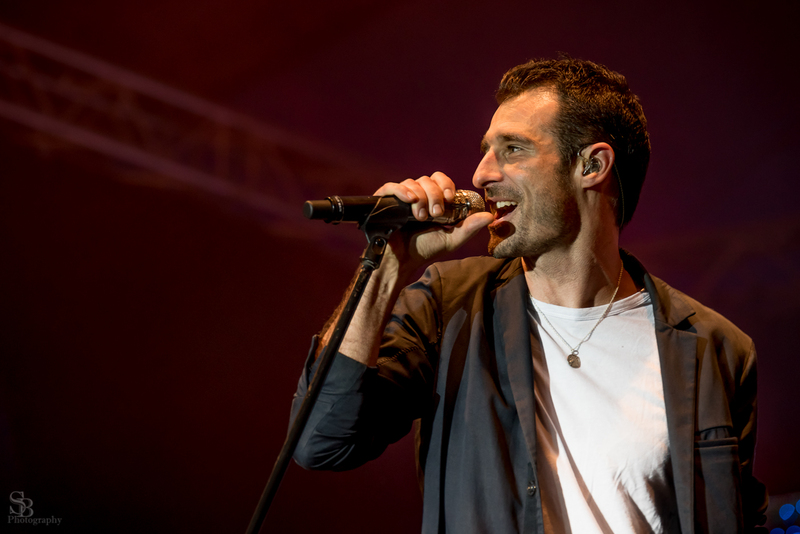 If you haven’t seen these guys live then you need to do yourself a favour and get out to one of their gigs – Hat Fitz and Cara have honed an impressive live show over years of gigging around the world. Mullumbimby is a strange anomaly on the Australian music scene. Tucked away in the NSW North Coast with a population just above 3,000 (according to Wikipedia) Mullumbimby sees some of the most exciting artists in the country pass through on a regular basis. 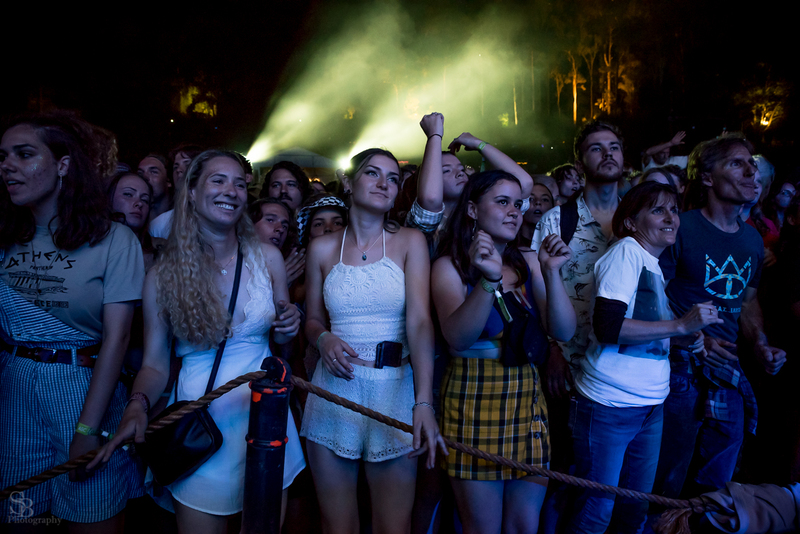 And then of course there’s the Mullum Music Festival which attracts not only the best this country has to offer but also some of the world’s most talked about artists. Held from the 22nd to the 25th November, the Mullum Music Festival has just announced it’s 2012 program and for Timber and Steel fans it’s looking to be a treat. 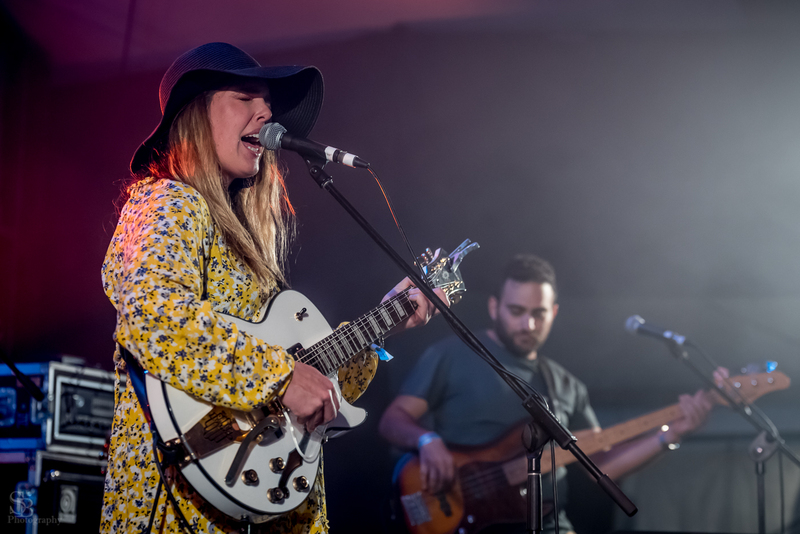 Among the artists this year are Husky, TinPan Orange, Mama Kin, Gossling, Joe Pug (above), Mia Dyson, Liz Stringer, Stiff Gins, Hat Fitz and Cara, Sara Tindley, The Rescue Ships, Rosey, Jack Carty and many more. The Abyssinians (Jamaica), Husky, Boubacar Traoré (Mali), Darren Percival, Tinpan Orange, Mama Kin, Nano Stern (Chile), Gossling, Joe Pug (US), Mia Dyson, Clairy Browne & the Bangin’ Rackettes, Will & The People (UK), Bustamento, King Tide, Electric Empire, Tim Freedman, Joe Robinson, Liz Stringer, Aya Larkin, Stiff Gins, Hat Fitz and Cara, Suzannah Espie, Vince Jones, Winter People, Entropic, Sara Tindley, The Rescue Ships, Band of Frequencies, Darky Roots, Kingfisha, The Lucky Wonders, Juzzie Smith, Victoriana Gaye, Jojo Smith, Loren Kate, Round Mountain Girls, Gyan, ShakShuka, Rosey (Ireland), Scarlett Affection, David Ades, Kapcha, One Dragon Two Dragon, Lifeline, Potato Potato, Brad Butcher, Jimmy Dowling, Eleea Navarro, Starboard Cannons, President Roots, Mr Cassidy, The Windy Hills, Jack Carty, The Buckley’s Family Band, Uke Mullum, The Biggest Little Town Choir, Raise the Roof Community Gospel Choir, The Pitts Family Circus, Stukulele & Miss Amber, A case for Cultivation, Mae Wilde’s Secret Gigs, The Amazing Drumming Monkeys, The Lollipop Ladies, Flycycle, Street Parade, Youth Mentorship program, workshops, The Magic Bus and much more!